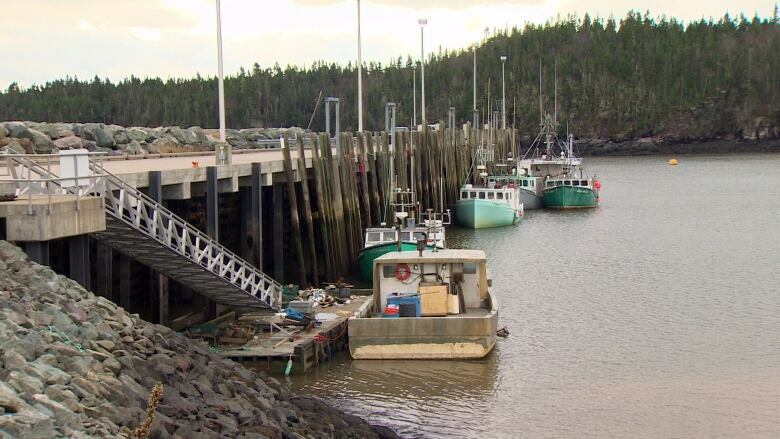 Lobster fishermen around the Maritimes who got off to a late start because of the cold spring, are waiting to hear from the federal government about a possible extension to their season. Traps were late getting into the water across the Maritimes because a late spring left ice in many harbours in early May. In some cases, fishermen lost more than a week because of the poor weather conditions. Saint John Conservative MP Rodney Weston said federal Fisheries Minister Gail Shea is sympathetic to the challenges being faced by lobster fishermen and is weighing the options. 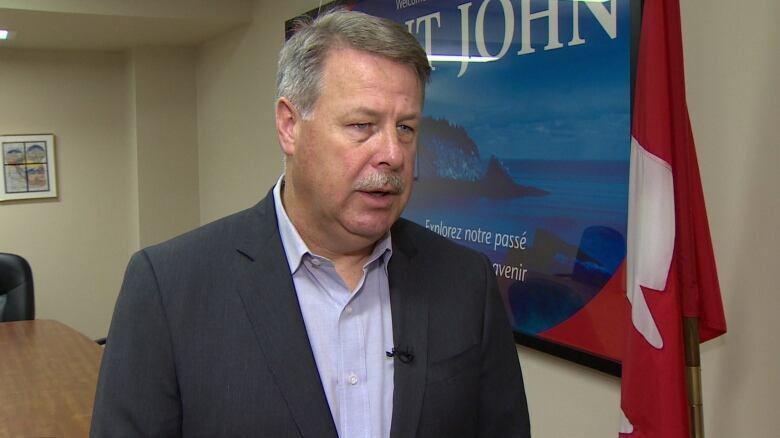 Saint John Conservative MP Rodney Weston said he's spoke with federal Fisheries Minister Gail Shea about the need to extend the lobster fishing season. (CBC)"I expect they'll hear pretty quickly here. It was just late last week when her and I discussed it," Weston said. However, many fishermen say they need to hear from the fisheries minister quickly. Karen McCavour runs a lobster shop and her husband is a lobster fisherman. She said her husband didn't hire extra crew this season because catches were too small to justify the added expense. She said she thinks landings are down 50 per cent because of the late start to the season. "Such a cold spring and we've had no sun. Lobsters migrate with the warmer weather. And we're guessing about two weeks behind schedule right now," she said. Fishermen in the area will need to pull their traps out of the water by Monday unless the federal government steps in and offers a delay. Lobster fishermen in the Maritimes are asking the federal government for an extension to the fishing season after a late start. (CBC)Calls for an extension to the lobster fishing season have also come from Prince Edward Island. "This is a pretty significant financial impact that could take place if these days aren't gained back," said Ian MacPherson, the executive director of the Prince Edward Island Fishermen's Association. Without an extension, some fishermen say they will have to stop fishing just when the fishing is getting good. Robbie Moore, a lobster fisherman on Prince Edward Island, said the late start to the season could cost him a lot of money. "I stand to lose probably $10,000 to 15,000 so I'd like to see an extension for sure," he said.